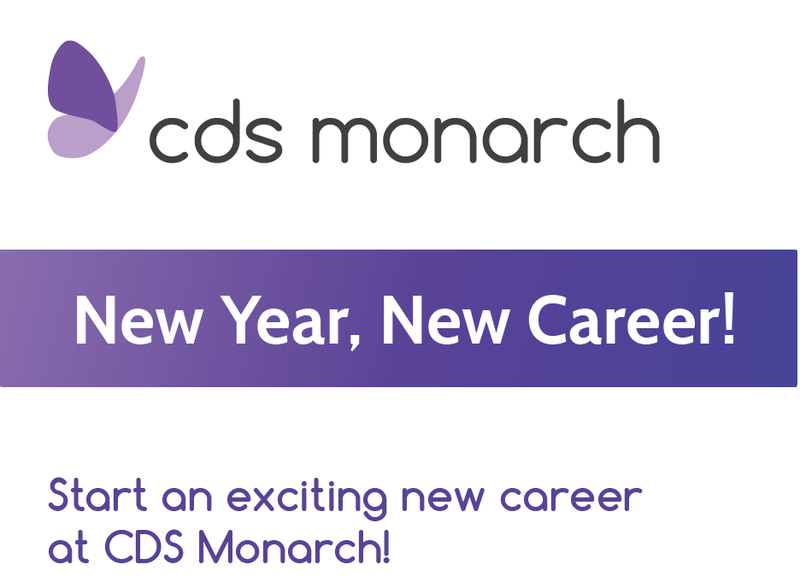 CDS Monarch, a world-class organization, provides opportunities for individuals with intellectual and developmental disabilities to lead independent and fulfilling lives in their community. Everyone deserves the right to both quality and choice of care. Connect with a member of our team to discuss the wide range of opportunities available to you and your family.